In 1960, Aldi was separated in two groups. 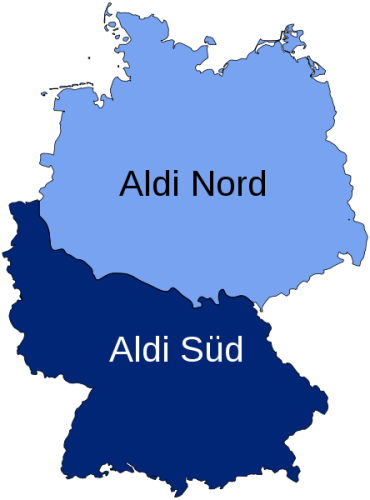 Both are Aldi Süd and Aldi Nord. The base for the former one is located nearby Mülheim. Essen features the base for the latter group. 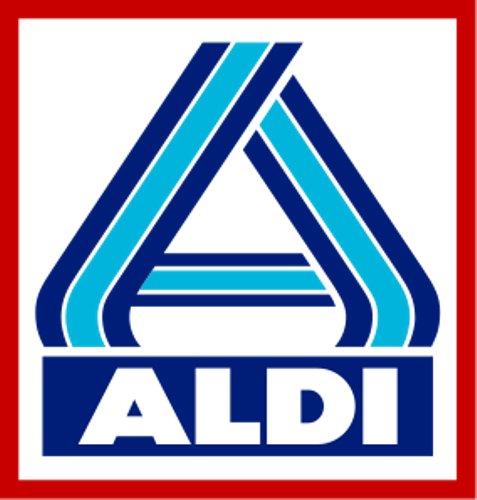 The name Aldi was introduced in 1962. It stands for Albrecht Diskont. Since 1966, both groups have legal and financial separation in Germany. Aldi Einkauf GmbH & Compagnie, oHG is used as the formal business name of the company. 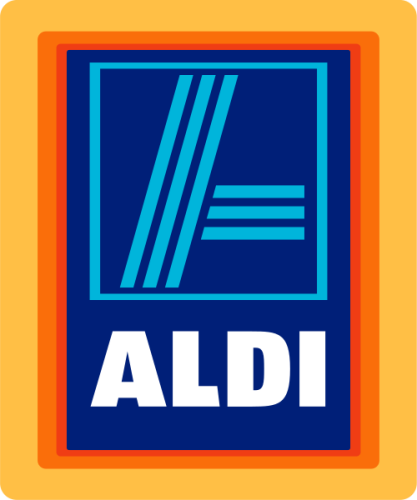 The western and southern Germany feature 1,600 stores under the 32 regional companies of Aldi Süd. It also has international operation in Australia, Hungary, Great Britain, Ireland, and Slovenia. 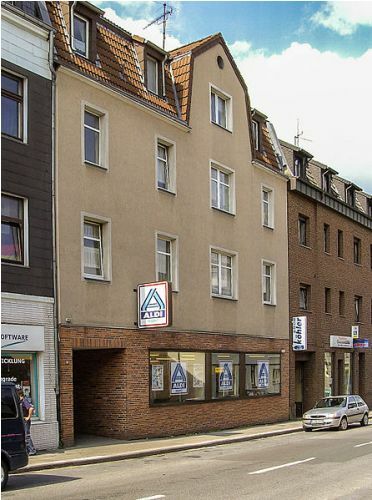 The eastern, northern and western Germany is a home for 2,500 stores of Aldi Nord under its 35 individual companies. The international operation spans on Iberian Peninsula, France, Denmark, Poland and Benelux countries. Get facts about Tesco here. The operation of Aldi is also spotted in United States. The term Aldi is used by Aldi Süd in US. On the other hand, Trader Joe’s chain is employed by Aldi Nord. Have you ever heard about Aldi-Äquator? This term is used to call the border of territories between Aldi Nord and Aldi Süd. 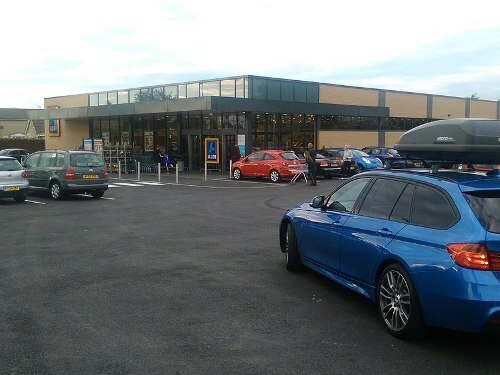 Aldi is popular among the shoppers. The supermarket was the shopping place for 80 percent of the self-employed Germans, 84 percent of public servants, 88 percents of white-collar workers and 95 percent of blue-collar workers according to a survey by Forsa in December 2002. Look at facts about Walmart here. Lidl is the primary international competitor of Aldi. The global operation of Aldi is marked by the presence of more than 8,000 stores. Aldi sells various products such as toilet paper, food, beverages, household items, sanitary articles and others. Do you have any comment on facts about Aldi?